Did I get your attention cochinos! Yes, good beer head is important. I found this article and had some interesting facts, here are some highlights and the link. 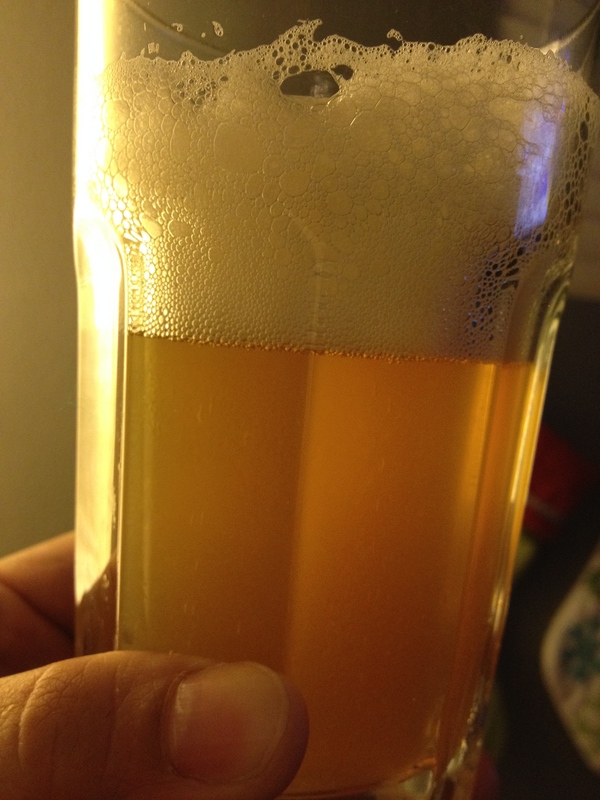 The pic below is a Elysian Superfuzz Blood Orane Pale, from Seattle, i’ll blog about it shortly. Cheers! ~ by Golden Foam Notes on January 19, 2014. You are slacking. Blog again!